Congrats to the two of you! 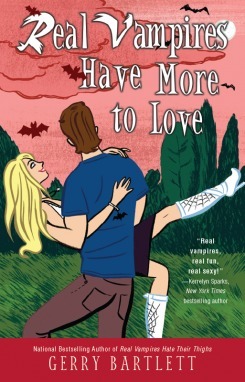 You will both be getting a copy of More to Love before everyone else! Just keep the juicy details to yourself. I just wanted to take a minute and thank everyone for their entries. I had lots of fun hosting this contest. Thank you Gerry for coming up with the idea and supplying the prizes!